Details: In 2011 the village applied to NAFA for funds of $7,630 to construct 2 classrooms in the school for approximately 30 to 40 children from 5 surrounding wards. The school advised it had incoming funds for 2 nursery teachers from local and overseas donors. 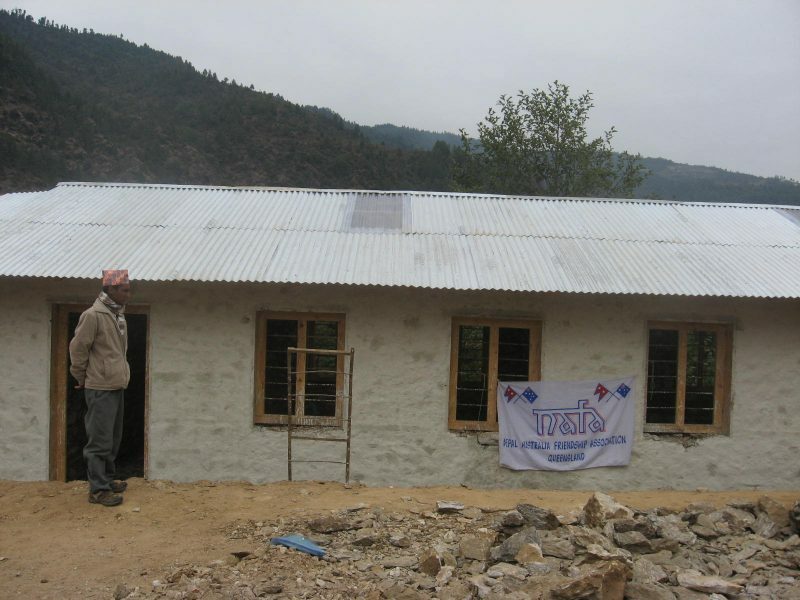 Outcome: The application was approved at the NAFA August meeting and funds transferred soon after through the Joy Foundation Nepal . 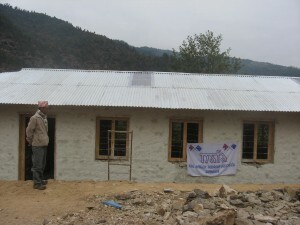 Four members from NAFA visited the school in late December 2011 to view the construction of the classrooms and found that they were almost complete. The exterior was nearly finished and only the cement floor and interior walls and ceiling had to be completed. The school advised they expected it to be finished well before start of their new school year.